Instagram is the social media platform which allows its users to post photos and the videos with the time constraint. Instagram also allows the users to stories which may appear for 24 hours. These stories can also be archived in the profile which you can look back even after a long time. Also, Instagram helps the users to post the live videos as well. 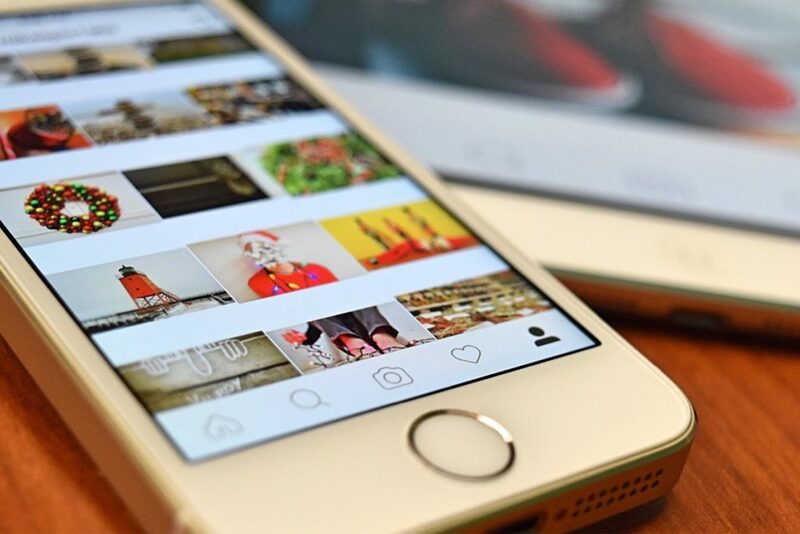 Instagram has started introducing many new features to make the users keep engaged. Now its time for all the users to unwrap the latest updates on Instagram and have fun with it. 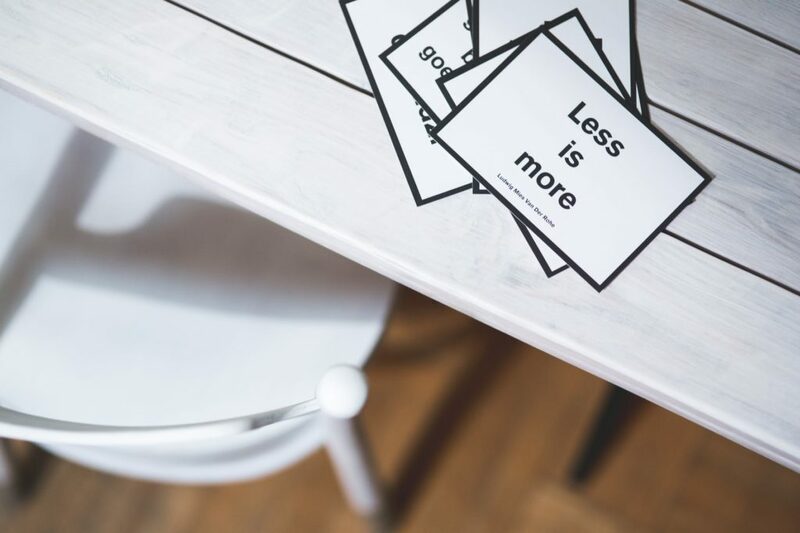 Here let’s see the organic ways on how to get more followers on Instagram fast and instantly. Even recently Instagram has introduced a new option called IGTV which will help you to watch long duration videos online. IGTV enables the users to watch the trending videos online. The main advantage of the IGTV is that users can able to watch long duration videos. Also when it comes to Instagram, it helps its users by providing more privacy. The private account feature on Instagram will allow only the people whom you accept to view your profile and the post from you. Also, there is a special option called Business profile which helps right from small businesses to the large corporates to post their regular updates. 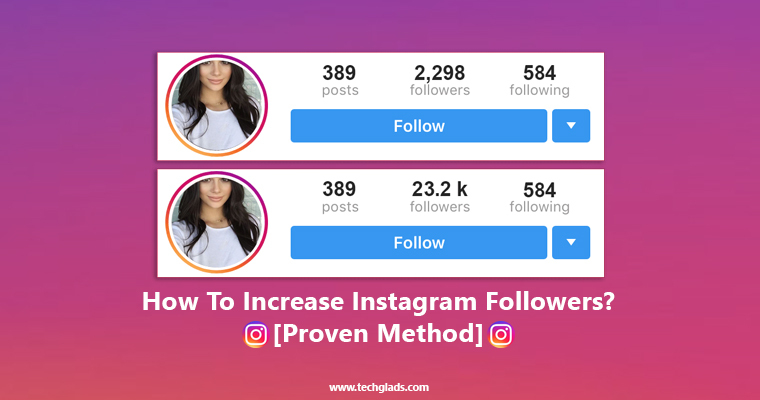 How to get more followers on Instagram fast and instantly? Instagram bio is the small piece of content which you can add about you to make the new users have an idea about you. In the bio, you can add your interests, goals, etc. Even Instagram allows the users to post hashtags on the bio. Use the link in the bio to drive traffic to your website or to your YouTube channels or Facebook pages. Make the bio unique by using some special character, smiley’s, etc. Make sure to write a bio in a way that the new user should get impressed and should follow your profile. Having Cheeky crispy bio will help you to gain more followers. If you are a business owner, then you can make the bio look more professional by having more options. Normally business profile by default have the options like Email, Phone Number, Location, etc. Try to be smart and gain more followers. Recently Instagram has updated to enable the user to have hashtags on the Bio. This will literally help the business peoples or the normal users to get more followers. For instance, If you are having a photo studio and created a business profile for the same in Instagram. Then you can use the photography related hashtags which have more followers. In Instagram, even people can follow the popular hashtags like normal profiles. Hence having the popular hashtags in your bio relevant to your business or personal account will help you to get more followers. The main thing here is to find the most popular hashtag with more follower that is relevant to you and to use them in your Bio. You should know to use the each and every small update by Instagram in favor of you to increase the followers base. Avoid using irrelevant tags like #followforfollow, #likeforlike, etc. These types of tags may get you instant followers but they will unfollow you very soon and will not stay forever. Keep the profile updated and make the users to interact with you. Doing regular posts and stories will help you to increase the follower base. When you are managing a business account, then the regular posts and the live sessions on Instagram is the must. It is found that the Live videos tend to generate more reach on Social media with the target audience than the normal posts. Try to populate the content with the videos. 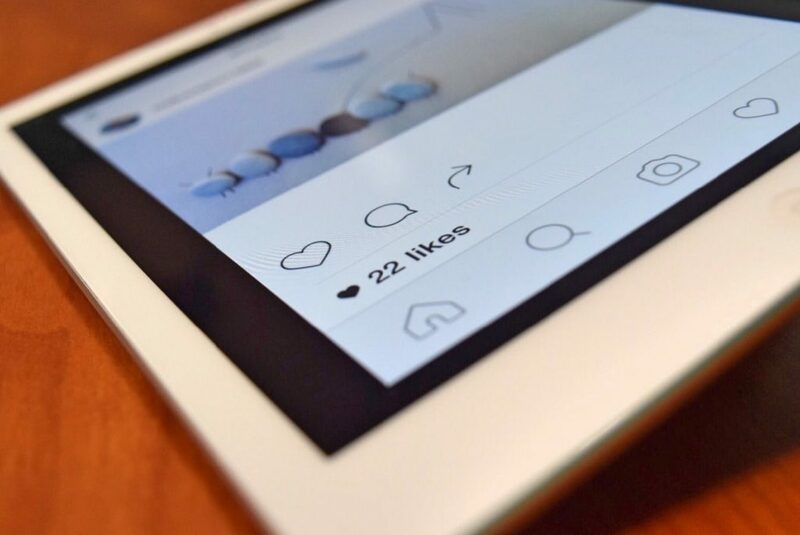 As Instagram allows the business people to post only videos under 1-minute duration, Creating videos related business under one minute will help to gain more reach among the audience. Always short and crispy content wons the contest on Social media’s like Tumblr, Instagram, Facebook, etc rather than the long ones. When you publish each post on your profile. Use as much as popular hashtags relevant to that particular post to get more reach for that post and the profile as well. 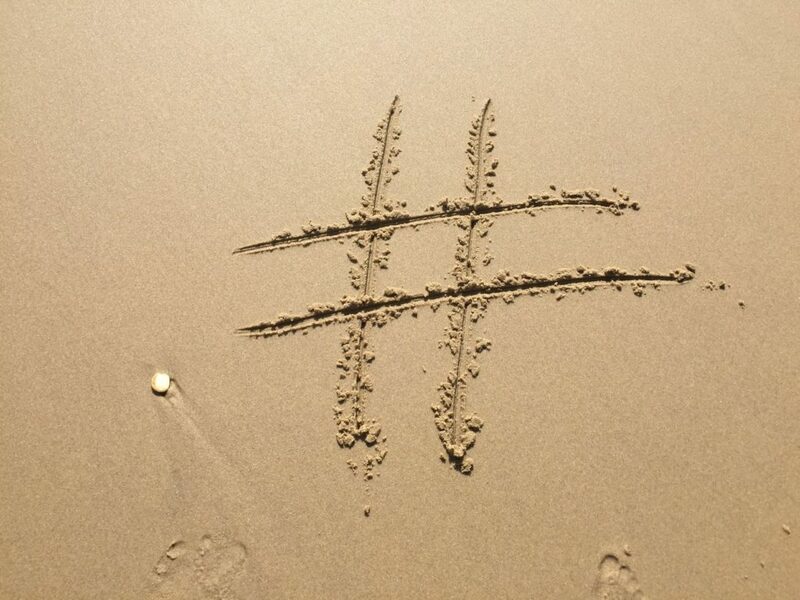 Popular hashtags will help you to get more followers. Avoid using the hashtags like #followforfollow, #likeforlike, #likeforfollow, etc. Normally people use these kinds of tags to increase the followers base. But keep in mind that, the followers that you get by using these kinds of tags will not last long. Its always better to get followers organically by using the relevant tags to make them stay longer. Regular posts on the business profile with the proper hashtags will help you to get more followers to your profile. Just keep it simple and use the tags which makes the people get in touch with you. The dedicated hashtag in the sense, If you are owning any business, you can try to create the hashtag in the name of your business and make it popular among the users. 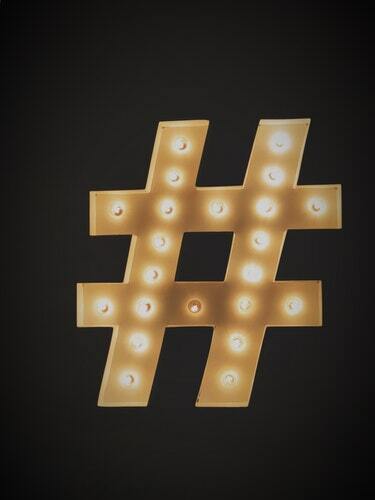 Use that particular hashtag in your daily posts and increase the number of posts for that hashtag. Try to make the hashtag popular by making the employees and the clients post by using that hashtag if possible. Having more followers for the hashtag will, in turn, help you get more followers for the business profile as well. Just make the Hashtag branded and promote yourself on Instagram. Try to get in touch with the other profiles and also make them to use that hashtag. When a new user visits your profile accidentally or purposely. The three main things he/she will look is the Bio, Story Highlights, Posts. In these three, the more importance should be given to Bio if your account is private account. In the other cases, the new user will have the access to story highlights and the posts. Hence make sure to save the attractive stories on your profile, so that the visitors can have a look at it. This will help you to catch the eyeballs of the new profile visitors. Hence give more importance to the story high lights. Instagram allows the personal profiles and the business profiles to link other social media accounts like Facebook, Twitter, Tumblr, etc. Try to link all these accounts with the Instagram. 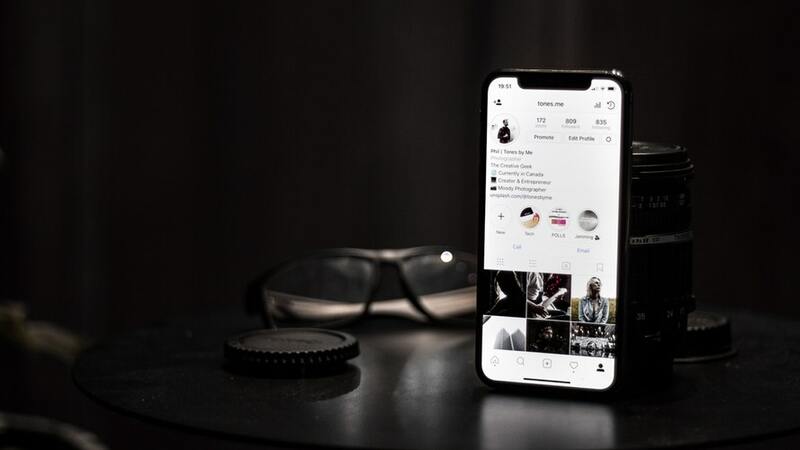 The main advantage of this is that when you do any normal post on Instagram, you will have the option to share the same on other linked accounts. That is when you post on Instagram, it will get posted on other accounts as well in the name of Instagram. Hence this will help you to get more reach and followers. Cross-posting will help you to increase the followers. Don’t to irrelevant post, strict to the basic principles and do the best one. Reach out to the more people on Instagram and ask them for the cross post. Even if you have the chance to post on their wall or if you are tempted to post their post on your profile, don’t hesitate to accept that. Just post it and tag them, Even they post to make sure to instruct them to tag your profile. This will help you to get more followers if the partner profile on which you are posting has stronger follower base than you have. 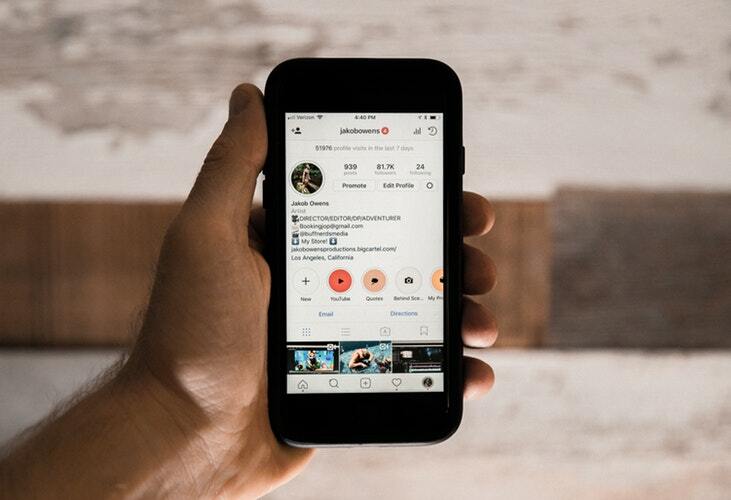 These are the organic ways which you can try to get more followers to your Instagram profile. 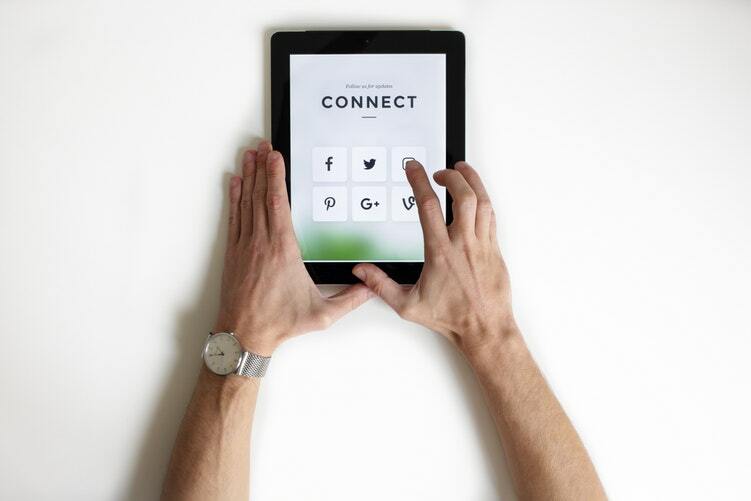 Now its time for you to tweak your personal or business profile and get more followers. It’s up to you to make your profile more attractive and get appreciable followers base.